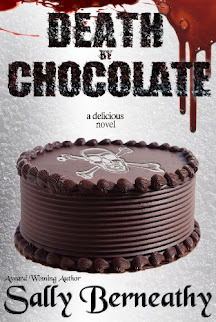 A Girl and Her eBooks: Happy Valentine's Day from Debra Salonen - FREE ROMANCE! 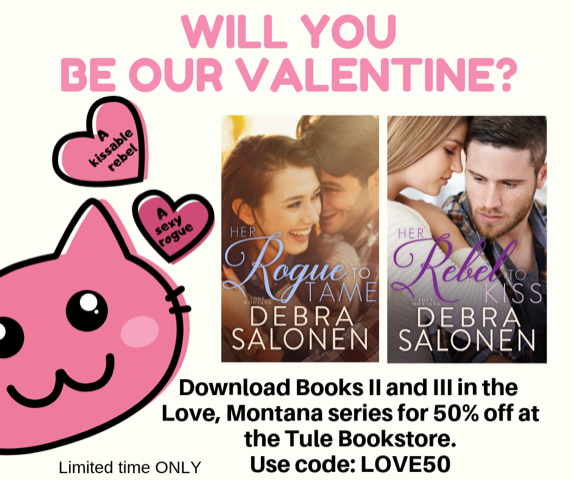 Happy Valentine's Day from Debra Salonen - FREE ROMANCE! May the god/goddess of love and romance smile upon you on Thursday. If that involves wining and dining, I’ll be with you in spirit. (Hubby and I prefer a romantic dinner at Chez Salonen.) 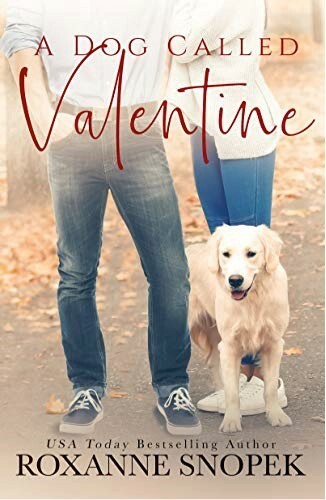 If you’re more of a tucked in for the evening with a glass of wine and a good book type, I highly recommend a new romantic comedy from my friend Roxanne Snopek – “A Dog Called Valentine”. As you might remember if you’re a regular visitor to Amy’s blog, my Tule Publishing book, Her Hero To Love, has been FREE for a couple of weeks. That sale wraps up on February 15th. 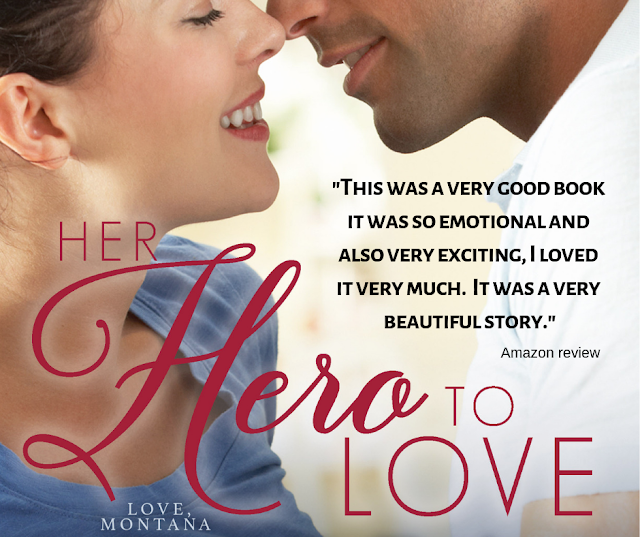 If you haven’t grabbed your FREE copy, you can do so here: HerHeroToLove. I want to thank everyone who left a kind and supportive review of this book! I’m so happy you loved this story of Flynn and Kat--two people with too much on their plates for love…and, yet, love happened! I also appreciate everyone who “got” Brady. This character was based on a child in my extended family, so he’s always been “real” to me. Step 1: Highlight and Copy on the discount code: LOVE50. Step 2: Click on link to the book you desire (Her Rogue To Tame or Her Rebel To Kiss). Step 3: Click ADD TO CART. Step 4: Click CHECK OUT. Step 5: Type or paste the code: LOVE50 in the box marked DISCOUNT. Step 4: Payment via the method of your choice. And have a yummy Valentine’s Day, too!